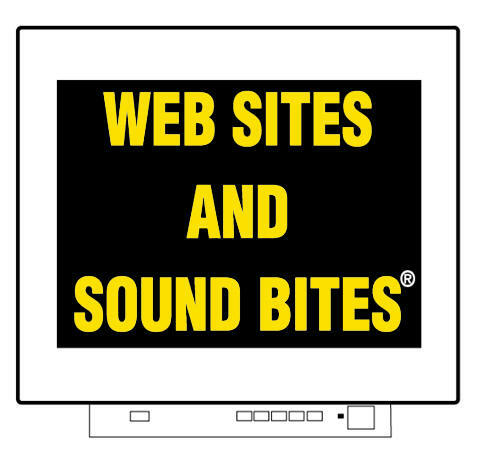 Web Sites and Sound Bites?/sup> provides web sites, coordinated campaign materials, and media coaching for campaigns. Web Sites and Sound Bites?nbsp; can help. Dr. Goldberg designed campaign web sites for President of a national professional association with over 150,000 members and for Secretary of a statewide professional association of over 3,000 members. She designed web site coordinated logos, slogans, and campaign bookmarks popular with voters. She can design yours. Web Sites and Sound Bites?can get your message to voters.